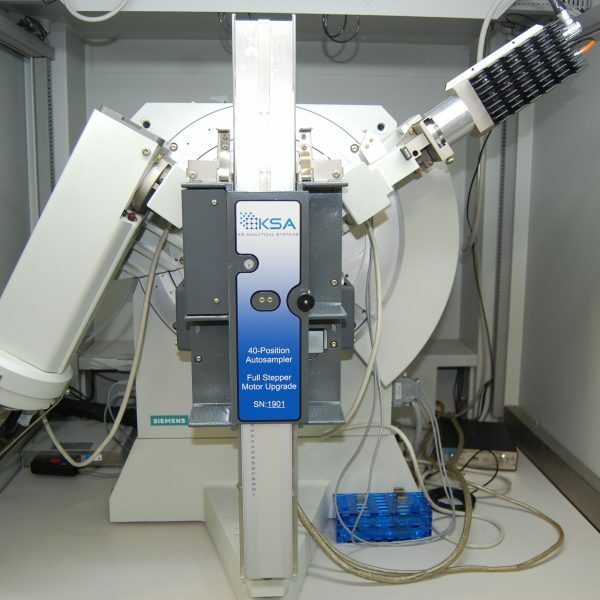 KS Analytical Systems carries a full line of spare parts and upgrades for your Siemens (now Bruker) XRD or WDXRF instrumentation. Only our most commonly requested parts are listed here so be sure to contact us if the part you need isn’t listed here. 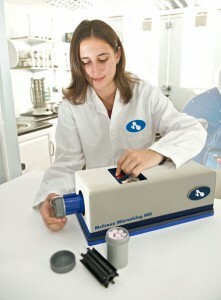 XRD manufacturers have been offering ED detectors for years. Most of them being Si(Li) based with the inherent complications and weaknesses common to that hardware. We’re happy to announce that we have developed a solution based on Silicon Drift technology which makes the benefits of ED detection much more accessible for XRD system users. Users with small sample volumes frequently suffer from diffraction data which is cluttered with scatter and aberrant peaks from their standard holders. By replacing the area of the holder which is exposed to the incident beam with a single crystalline material (Si or quartz), these background effects are practically eliminated. These are ideal for Rietveld analysis as they present minimal complications to the modeling. 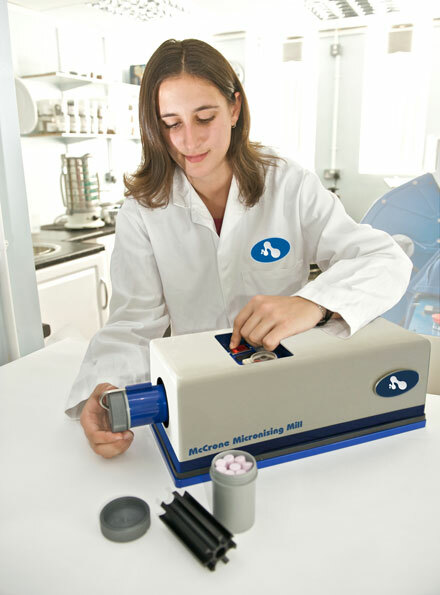 McCrone is the gold standard for laboratory sample grinding is has consistently been chosen by our most demanding customers. Unlike common ball mills which rely on random impacts and metallic spheres, these micronizing mills use Forty-eight (48) cylindrical grinding elements (Agate or Corundum are available) to refine particles to submicron sizes. Wet or dry grinding are possible with the standard hardware. These high strength / high purity graphite sample cup masks are a great upgrade for any lab struggling with brittle masks. The high heat forging process dramatically increases resistance to chipping while retaining ultra-high purity standards. KS Analytical Systems can supply new replacement end-window x-ray tubes for your SRS300, SRS303, SRS3000, SRS3400 and MRS instruments. All anode types and window thicknesses are available. Tubes carry full warranty and installation is available. We have new high voltage cables available for all models of Siemens instruments available. 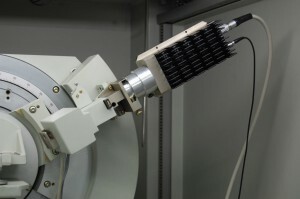 Additionally, see our Service and Support section for information on rebuilding of cables for X-ray diffraction (XRD). New and used x-ray diffraction tubes New diffraction tubes are available for all makes and models of diffraction instrumentation. Whether it’s Siemens, Philips, Scintag or Rigaku (or any other brand), we have the tube you need at a great price. 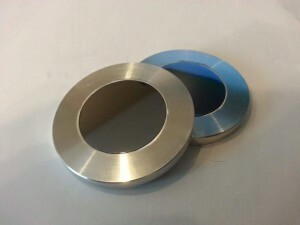 All anode types and focal lengths are available. Be sure to specify long or short anode.